Following the rising popularity of YouTube culture, vlogging is slowly but surely filtering down into children's books. 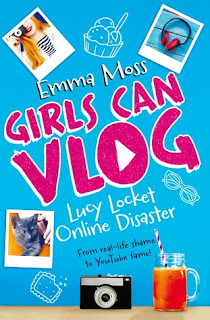 In Lucy Locket: Online Disaster, the first book in the Girls Can Vlog series, Lucy has moved from America to England and, as a result of her stammer and the fact that she's already annoyed the 'Queen bee' at school, her confidence is suffering. 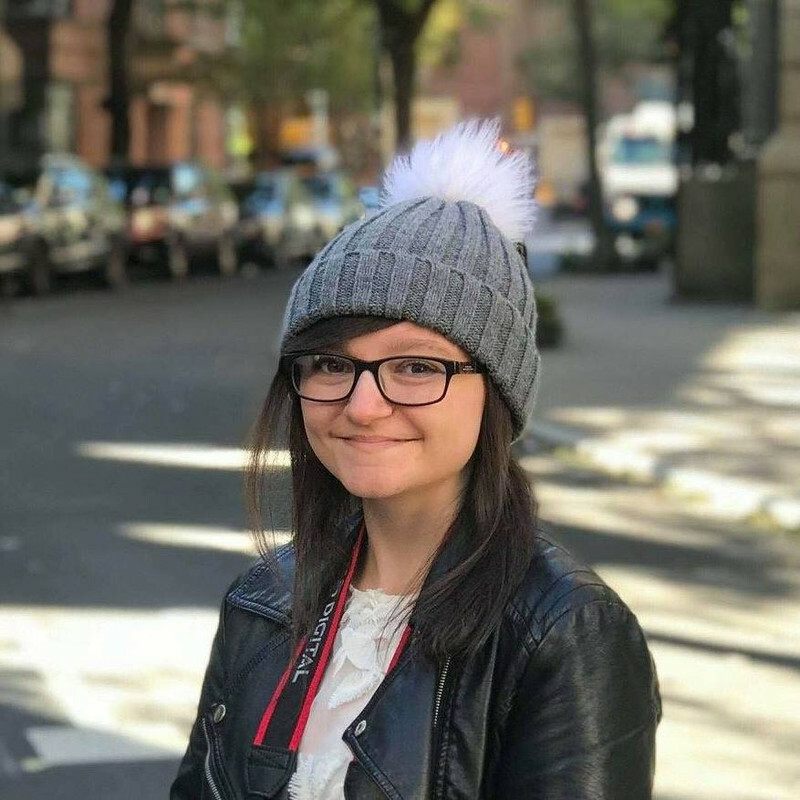 But then her friend back in the US, Morgan, suggests that Lucy starts vlogging, and it opens the doors to a whole new world. And guess what? The whole aspect of vlogging was done properly, which was a pleasant surprise. Usually when I read a book that mentions vlogging - or any form of social media in general - there's always a slight error that suggests the writer doesn't quite get it fully. But this worked really well and even the word 'vlogmas' was used in the right context. Hashtag impressed. Something else I found interesting was Lucy's stammer. An old friend of mine has a stammer, but I always just accepted it as part of them and never thought about what it must be like to have one, especially when you're in a judgemental environment like a school. I've never seen it covered in literature before, either, so this was great. Girls Can Vlog boasts a strong message to its young readers that you can deal with these things and they don't have to control you. Maybe this book will inspire a new wave of YouTubers, who perhaps thought that they couldn't have a go because they have a stammer like Lucy, look a certain way, or generally lack the confidence. Plus, Girls Can Vlog captured the essence of being a younger teenager perfectly. It was such a feel-good read, with Lucy and her friends unapologetically having fun, messing around and trying out new hobbies. I loved seeing their confidence grow, and it encapsulated how good vlogging can be. It's not just people stuffing marshmallows into their mouths for a 'challenge', filming as they load up the washing machine, or reacting to a movie trailer; it's a connection and the opportunity to grow as a person, whether you're in front of the camera, behind it, or watching the resulting footage miles away on a screen. Not only that, but it subtly introduced ideas of online safety, which is always important to think about. Warm, funny, and perfect for the Zoella generation, this series is bang on trend and sure to be a hit.